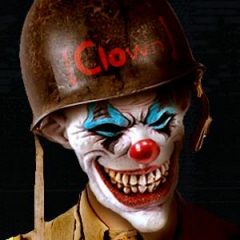 [CLOWN]Fields has set up an MSN chat for CLOWNs. Click here to go there. Previous Previous post: New CLOWN Server! Next Next post: CLOWN Hates Cheates!